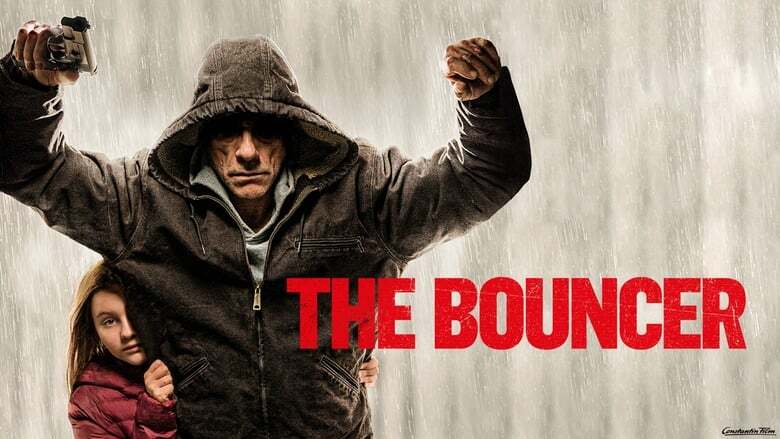 Jean-Claude Van Damme stars as Lukas, a tough nightclub bouncer struggling to raise his 8-year-old daughter, Sarah (Alice Verset). One day, Lukas loses control during an altercation with a client and ends up in jail, while his daughter is taken away from him. Things take an unexpected turn when Interpol recruits Lukas to bring down a Dutch ringleader operating from Belgium in exchange for his daughter’s custody. Originally titled “Lukas”, the French film written by Jérémie Guez and directed by Julien Leclercq, debuted in the United States January 11, 2019 (limited release). It appears to be taking the film festival / limited release route as of now. But fear not … The Bouncer will be available to stream on Amazon Prime, February 12, 2019! Click THE BOUNCER Poster below to stream on Amazon Prime!!! ← Black Widow Film To Be Rated R?